WooCommerce is available as without charges E-Commerce plugin that enables store owners to sell something, fantastically.It is designed to combine easily with WordPress, WooCommerce is the popular eCommerce plugin across the globe that offers store keepers and designers all the power to control. 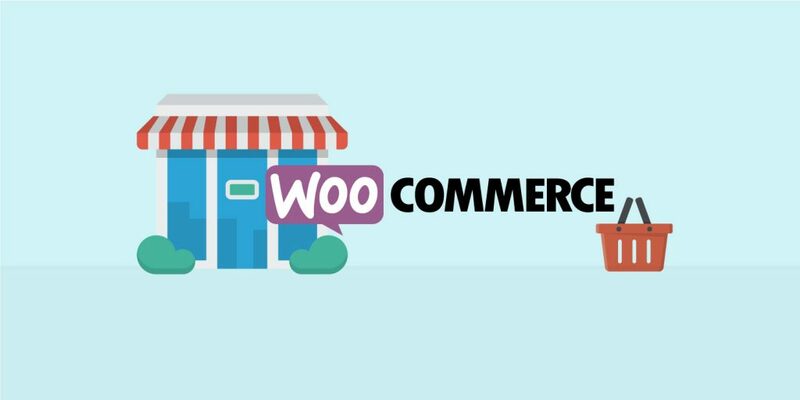 With completely easy to design and access to many free and paid WordPress plugins, WooCommerce currently acquires nearly half of all online stores — over other platforms. 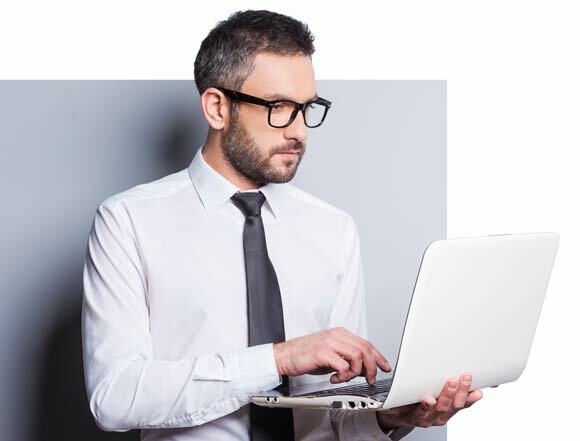 Our team of WooCommerce here at Quaintec, write clean code and deliver progressive WooCommerce stores, that are equally engaging and purposeful.